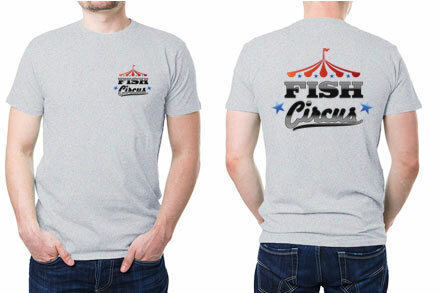 Comfortable regular fit tees featuring the official Fish Circus fishing team logo. 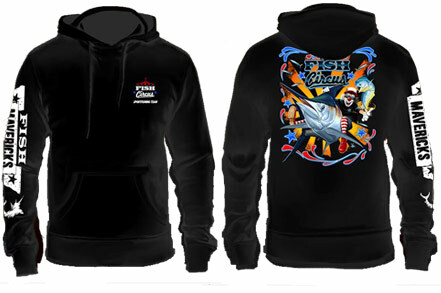 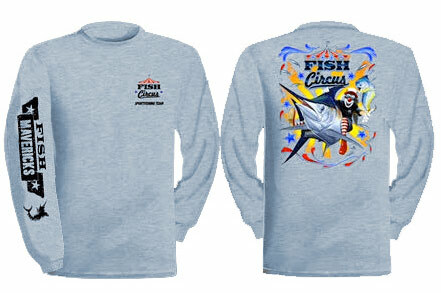 The Fish Circus Fishing Team Long Sleeve T-Shirts are comfortable regular fit long sleeve tees featuring the official Fish Circus fishing team logo across the back with small logo on the front. 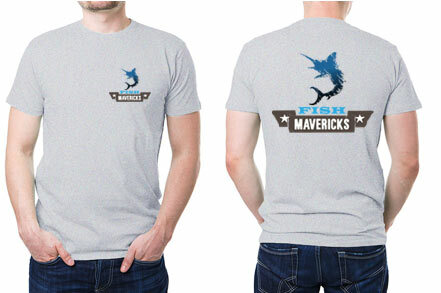 The Fish Mavericks Short Sleeve T-Shirts are comfortable regular fit tees featuring the Fish Mavericks logo across the back with small logo on the front. 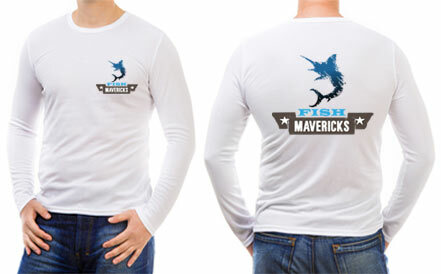 The Fish Mavericks long Sleeve T-Shirts are comfortable regular fit tees featuring the official Fish Mavericks logo across the back with small logo on the front. 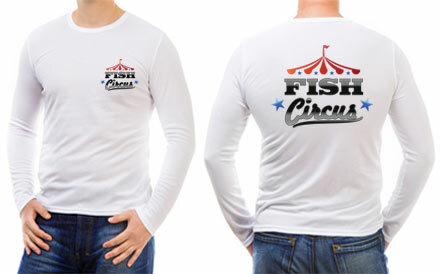 Fish Circus © 2019 All rights reserved.